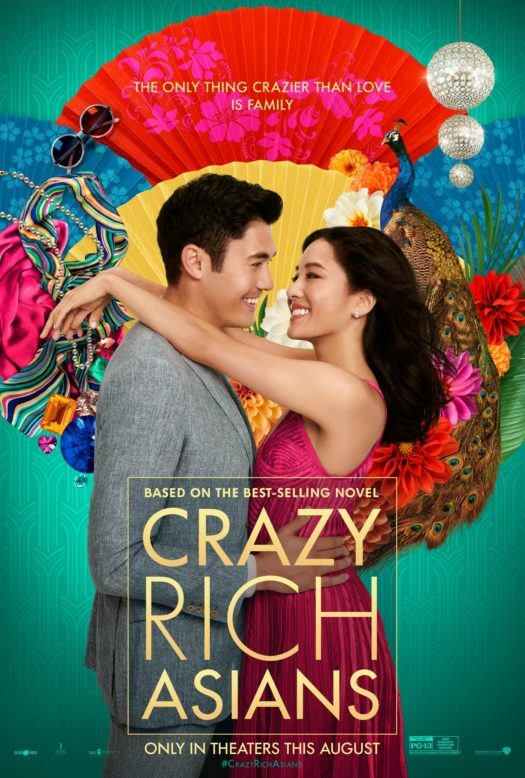 Crazy Rich Asians is the rom-com to watch this year. It brings to light the hardly-ever-seen Asian-American. It immerses the audience into a world of extremely wealthy individuals, although not overbearing it. However, by the end of the movie, the audience feels a part of the family. The movie follows the narrative of New Yorker, Rachel Chu. She accompanies her boyfriend Nick Young to a friend’s wedding in Singapore. Excited to visit Asia for the first time, Rachel is unaware of the surprise ahead. Her boyfriend happens to be a part of one of Asia’s most wealthiest families, aside from being the most sought after bachelor. Being his girlfriend definitely makes things harder with wealthy socialites trying to break them up and his mother’s disapproval. This movie shows whether true love can beat money and power. This movie is a great way to bring minority culture to the mainstream culture. The cast, along with the director are all Asian American. What makes this movie even more special is that the soundtrack is sung by Asians singing American covers. The female leads are strong and the plot is funny as well as interesting. This movie is definitely something different that captivates viewers for a good ride.